CompStak is a free resource for brokers, appraisers, and researchers to access thousands of office, industrial, and retail lease comps. CompStak is a comp trading platform that operates on a one for one model: if you give a lease comp, you can get a lease comp. CompStak makes information sharing and comp trading easy. Thousands of brokers, appraisers, and researchers share the lease comps they have to get the lease comps they need. It’s 100% free and 100% anonymous. 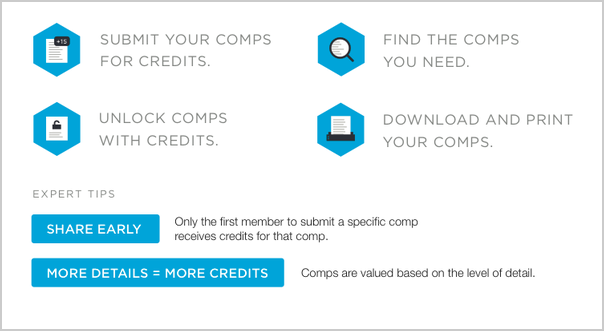 The Broker List members who sign up for CompStak receive 10 comps before having to submit their own data. Click here for access to CompStak. CompStak members come from every major brokerage and appraisal firm in each market. The data they share every day creates a more accurate picture of the market. 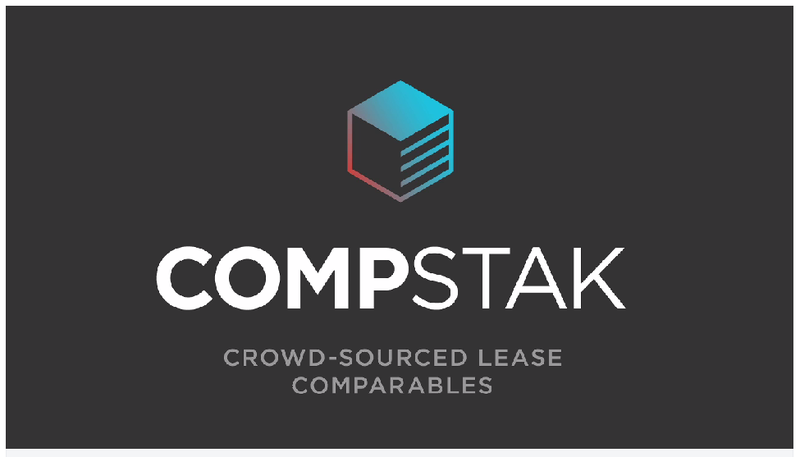 In the past two years, CompStak users have shared lease comps amounting to over 1 billion sqft nationwide. 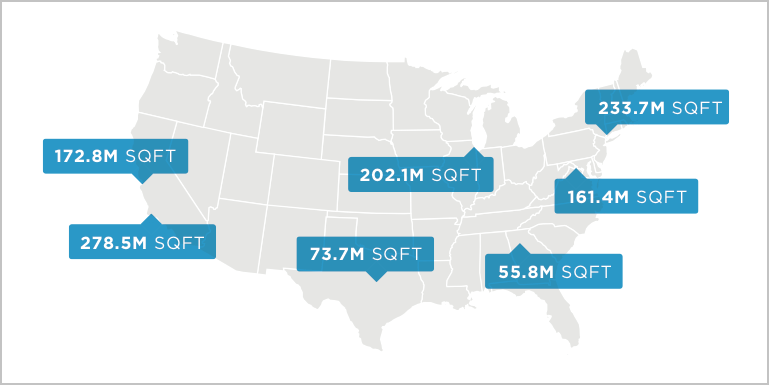 Within one year of launching in Manhattan, we collected 99% of that year's office deals. And we've replicated that in major markets across the United States. By sharing data with CompStak, you get access to the largest community-driven database in the world. Say goodbye to scrambling for comps. CompStak Intro Video from Michael Mandel on Vimeo. "The idea of crowd sourced comps is genius. We all need comps and it makes sense that if I contribute to the community I get to use the community. I am eager to have our 2 sites working together to solve this much needed gap in our industry! Thanks Compstak for doing this for the greater good of CRE." "If you are in commercial real estate you know that comps are our lifeblood. We need to know our markets and CompStak offers a free platform that only requires your participation, but no cash! How cool is that? It is what technology can do today for all of us. It is called crowd sourcing and you need to contribute to the community to get back from the community. Super easy!" "In CRE finding accurate comps is very difficult as brokers do not like to share their information. With the platform put in please by COMPSTAK providing accurate information in exchange for accurate comps is great. I have spoken with the CEO of this company and he is great as well. Must use tool for CRE professionals."